Michael Thompson was one hole short of having a fantastic first round at the PLAYERS Championship on Thursday. He came to the 18th hole just two shots off the morning lead after playing his back nine at four under par which included back-to-back-to-back birdies on holes 10-12. 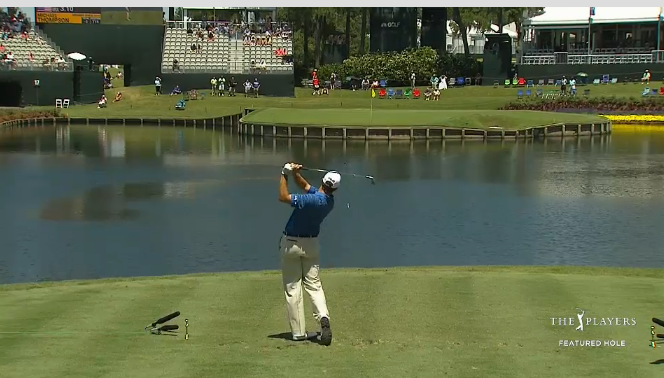 Unfortunately, his tee shot on 18 went left and left is not the place to miss on the 18th hole at TPC Sawgrass since the entire left side of the hole is protected by water. Needless to say, his tee shot found the water and he went on to card a triple bogey. Michael finished his round at one over par (73). 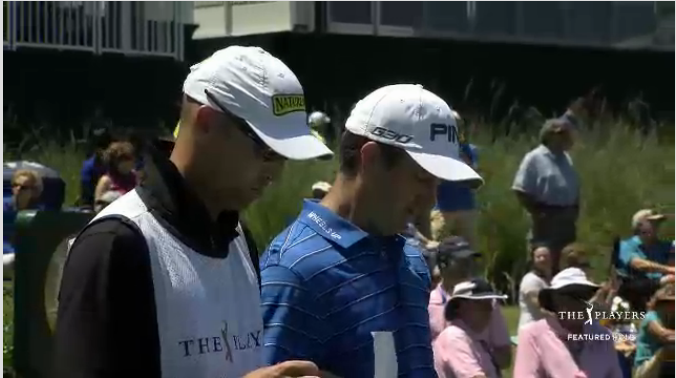 He is currently tied for 77th. 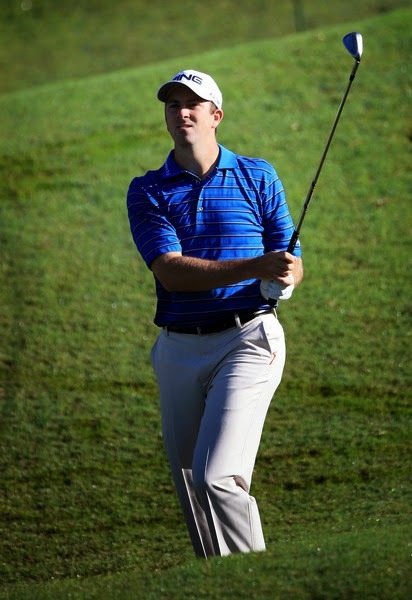 Michael tees off Friday afternoon at1:07pm ET with Webb Simpson and Nick Taylor.